Shopping for the perfect toddler gift can be overwhelming? What toys do they already have? 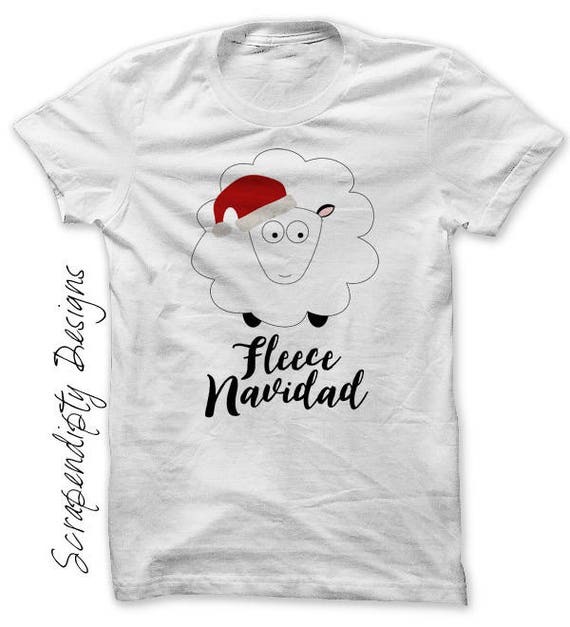 Is it age appropriate? Will its music drive parents to the brink of insanity? For those struggling with choosing a Christmas gift or stocking stuffer for toddlers, consider making them a gift. Growing up, my grandmother (an exceptional quilter) made us hats, quilts, scarves, and pillows. Her homemade gifts meant so much to me, and I’ve held on to them (unlike many of the dolls and cars I received). I treasured homemade gifts because they were unique and appreciated the time and creativity that went into crafting them. Whether you are a DIY Diva or craft-challenged, check out these great homemade Christmas gifts for toddlers. For the less crafty and time-challenged, I highly recommend giving toddlers this printable holiday-themed quiet book from my Etsy shop. 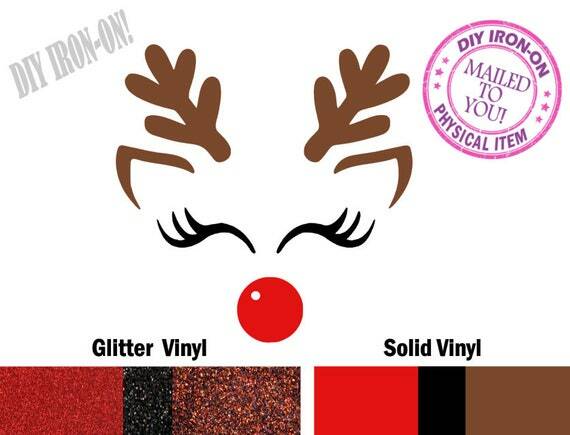 Simply download the file (a one-time purchase), print, cut, and assemble. Purchase the file once and create as many books as you need. My Christmas quiet books are gifts that children can grow with from ages 1-4. This learning toy includes first words, colors, shapes, five senses, and much more. Plus, parents will love this unique and educational gift. Click here to check out my recent post to see how to make this quiet book. 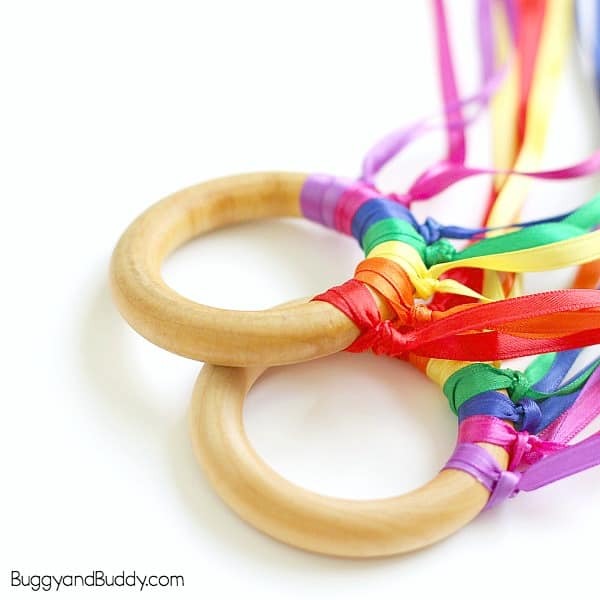 Here’s a super easy craft for all levels, and all you need are some wooden rings, ribbons, and scissors. See full instructions at Buggy and Buddy. Pair this homemade gift with kids’ CDs, a musical book (Frosty the Snowman or Head, Shoulders, Knees, and Toes), or musical instrument. Toddlers love movement and music. Ribbon rings provide a great source of entertainment indoors and out. 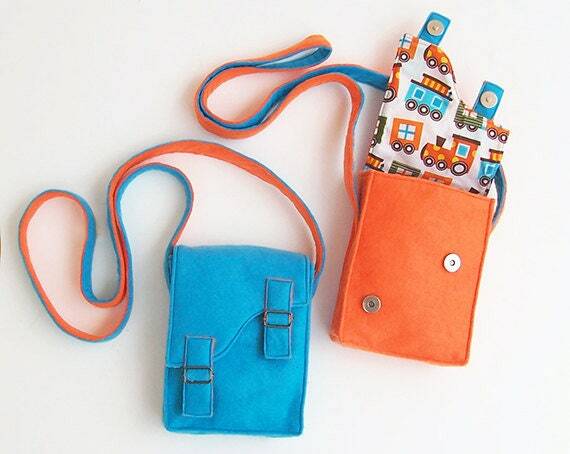 This is a perfect gift for the tot who has everything or whose parents love the Montessori approach to learning. With iron-ons, you can quickly and easily transform plain shirts into a great kids gift! As toddlers become more independent, they develop their own interests and want to pick out their own clothes. From Minnie Mouse to Batman, you can order iron-ons or printable iron-on files from a small business owner on Etsy and make a personalized gift for your favorite kiddos. Print and laminate these super cute play dough mats from Early Learning Ideas. 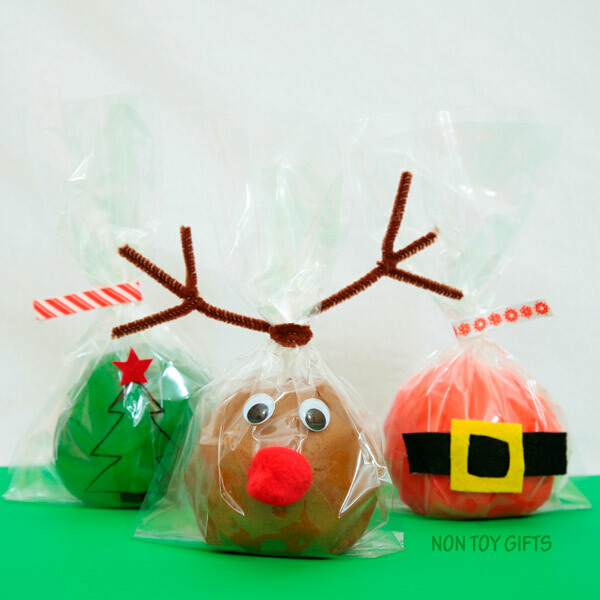 Learn how to make these cute play dough gifts bags from Non-Toy Gifts. For those interested in making play dough, it’s super easy and my favorite recipe comes from Modern Parents Messy Kids. You can make play dough with white flour, water, cream of tartar, salt, cooking oil, and Jell-O. Click here to view Modern Parents Messy Kids’ play dough recipe. Play dough is a great gift for children over the age of 2, and who are not prone to putting everything in their mouth. I love that play dough provides so many open ended play activities while strengthening hand muscles and fine motor skills. 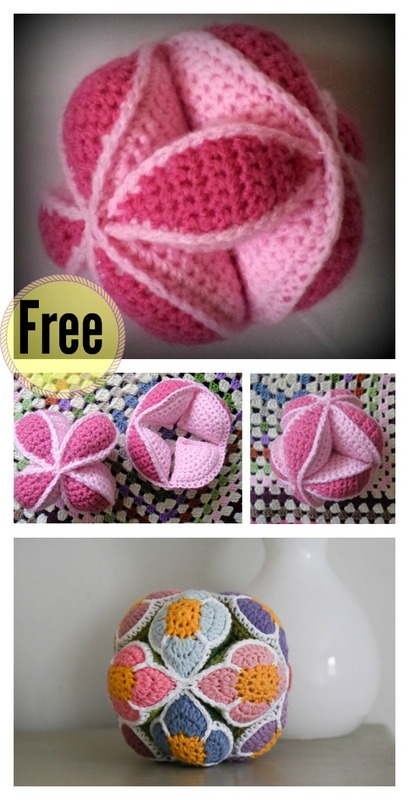 For crochet lovers, try this Amish puzzle ball pattern from Creativities. I recently made one with white and sparkly, red yarn, so that it resembles a Christmas candy cane. Overall, this pattern was easy to follow and puzzle balls can be made pretty quickly. Babies and toddlers love playing with different balls and puzzles. This ball is easy to grasp, and older tots will enjoy the challenge of putting the puzzle together. You may even consider adding a couple of small bells in the stuffing, so that the ball rings when moved, providing a great first sensory experience. For those who like to hand sew, check out the felt food patterns and felt packs from SweetEmmaJean on Etsy. 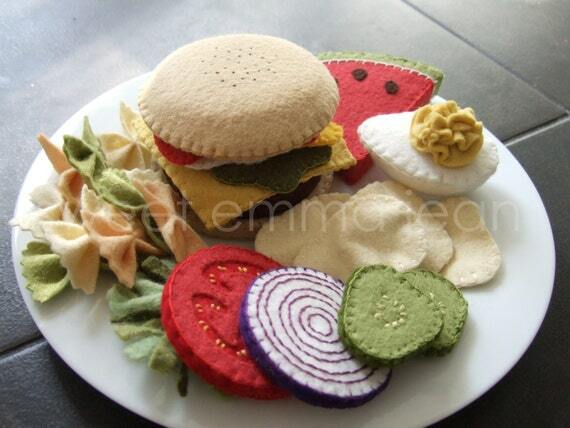 This shop sells beginner patterns for felt pizzas, summer barbecue, cookie trays and so much more! The designs are adorable, and this shop even sells felt packs separately, so you don’t even need to go to the craft store. Play food makes a wonderful gift as it provides so many opportunities for open-ended play. Plus, toddlers don’t need to have a big play kitchen to enjoy playing with it. Consider adding some small mixing bowls and utensils from the Dollar Store, and your recipient will love pouring, stirring, and serving. 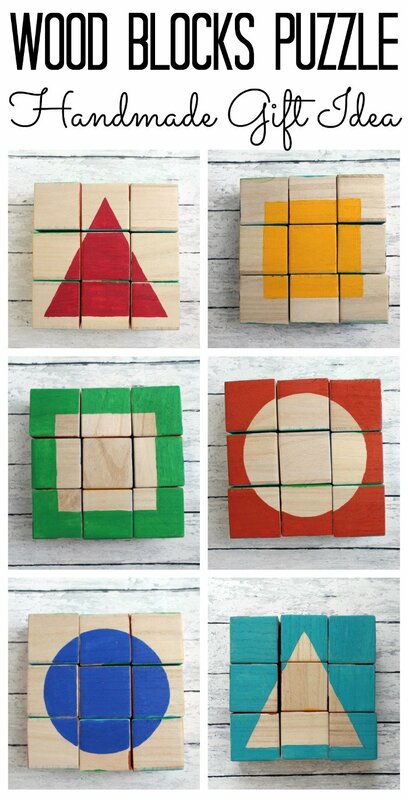 For those who love painting and/or modge podge, consider giving toddlers some handmade blocks. Craft stores, like Hobby Lobby, sell plain wooden blocks that you can design. Pick up your favorite paints or printed paper, and you can easily create some one-of-a-kind blocks. Find inspiration with scrapbook paper, fabric, stencils, and children’s books. Guess who’s not bothered by the cold when it’s snowing? Toddlers. Unlike me, my tot sees snow and can’t wait to go outside. We always need hats and scarves. If you knit or crochet, finding the perfect pattern can get overwhelming. For me, it’s always hard to size hats properly. To get around hours of browsing and redoing sizing mishaps, I highly recommend checking out the blog Posh Patterns. Posh Patterns provides a lot of free patterns if you sign up for an e-newsletter (like me), and her hat sizes always seem to be on point. 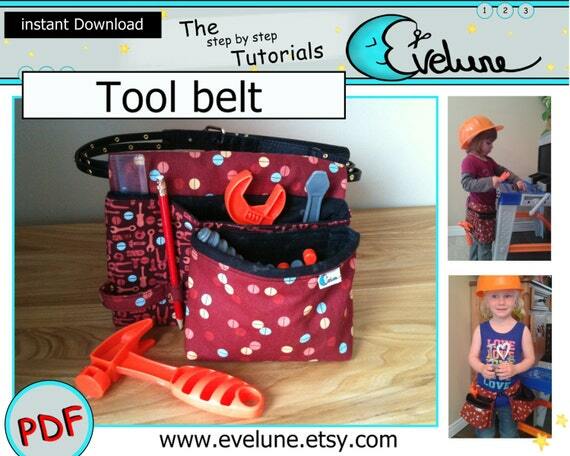 Plus, she has so many super cute patterns for babies and toddlers for free or low-cost. Seriously, check out her website. She’s always adding new patterns, and I, personally, love her style. If you make a busy board, please take into consideration the size and weight of the board. A smaller lap board may be easier to store and manage. 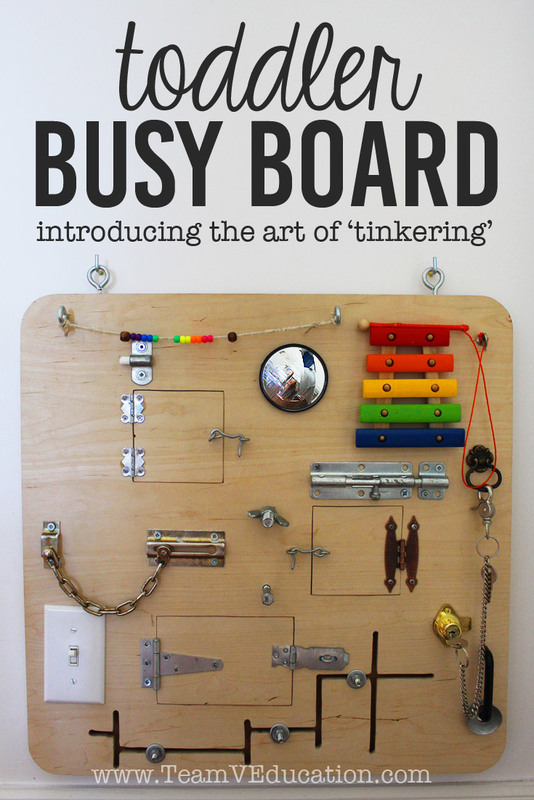 Additionally, I recommend adding a handle to the top of the board to make it easy for adults to pick it up and move it. 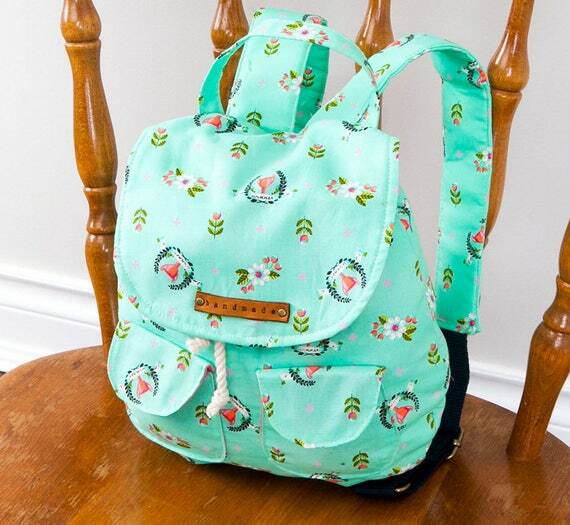 Etsy has some amazing patterns for those who enjoy sewing. I must admit that I do not sew, so I cannot speak to the ease of the patterns, but each of these items has received rave reviews, and I love the finished products. I hope that you’ve found something to spark your creativity and get you excited about creating a one-of-a-kind gift for the toddler(s) on your Christmas list! 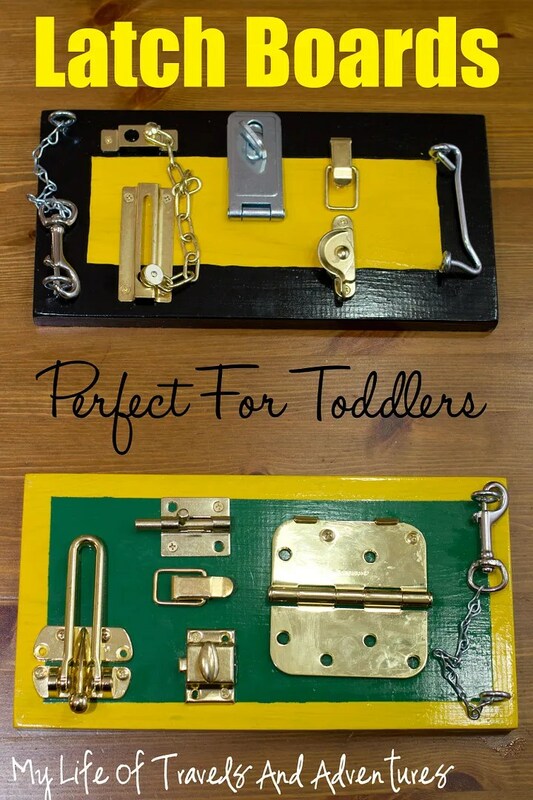 Please feel free to share your favorite DIY toddler gifts in the comments below. These are all so fun! I really like the felt food, dancing ribbon rings and play-doh ideas. I should totally try to make a few of them. My daughter would love these! Thank you so much! I’m so glad these inspired you! !